Aleyant will be showcasing our print software solutions at the below trade shows in 2017. If you are planning on attending, stop by and see us! Click here to register for a free pass to Print17! Technology has had a huge impact on the print community over the years, it was only a matter of time before your sales process was impacted as well. Today, information is so vast, the way we research and make purchase decisions has drastically changed. Studies have shown that up to 67% of the buyer's journey is complete before the buyer ever contacts the company. In order for you to compete in this digital landscape, your marketing department must adapt. Our April webinar will feature Solomon Thimothy, Co-founder at Clickx, and Taylor Rowe, Digital Marketing Specialist at Clickx. Together, they will highlight the exact blueprint you need in order to grow your online presence, and generate quality leads, month after month. Join our webinar for a step by step process with actionable takeaways that you can execute at your company. This webinar is scheduled for Thursday, April 27, 2017 @ 1 PM Central. Time will be allotted for a Q&A session at the end of the webinar. Space is limited, register here today! Alliance Franchise Brands LLC has teamed with leading print industry software provider Aleyant to add Aleyant tFLOW to its one-of-a-kind technology WorkStream℠ platform. 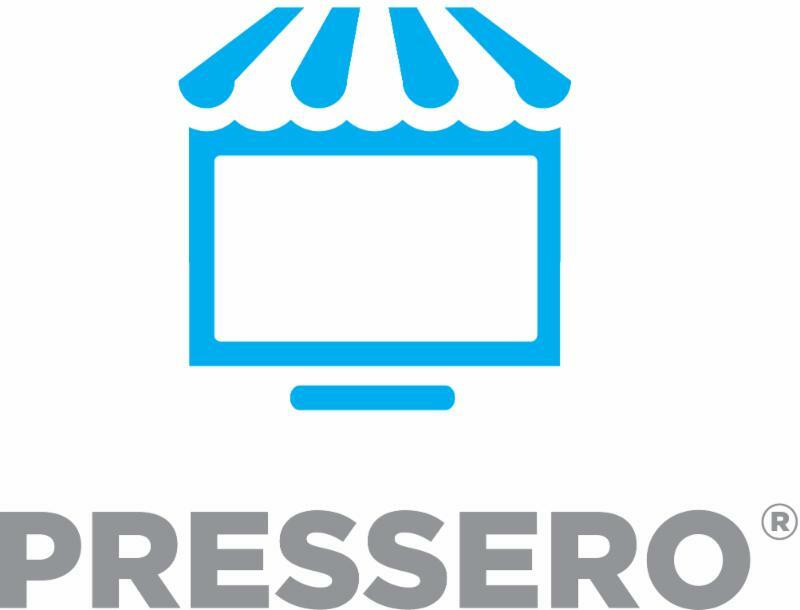 The system fully integrates sophisticated eCommerce, business management and workflow automation for its franchise network of 625-plus locations in the U.S. and Canada. GMG Print Factory - Production suite for banner, sign and super wide format printing. Tilia Labs Phoenix - Griffin (coming soon) - New imposition software for wide-format printing. Zund - In addition to the existing XML integration, tFLOW now connects to PrepCenter via API, allowing additional parameters to be passed, as well as bidirectional communication. How does tFLOW integrate with these partners to automate your prepress tasks? 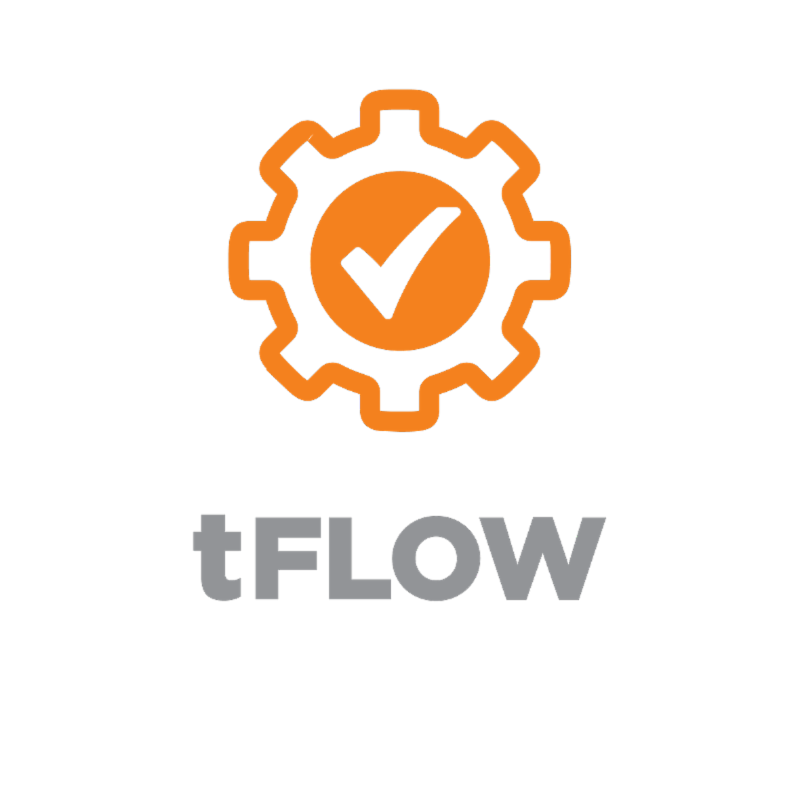 tFLOW's tBOT workflow integrator delivers increased automation by enabling tFLOW to send XML or JDF data, together with the production files, to the output system, effectively giving Compose, GMG, Tilia, Zund, and others instructions on how to process the print files. This decreases, and can even eliminate operator time, as the RIP or imposition system will pull information such as how many copies, substrate, size, etc. from the information that tBOT sends. In addition, in most cases, tBOT can also retrieve information - pulling in which print and imposition configurations are available, as well as ink consumption, print time, and other useful data. 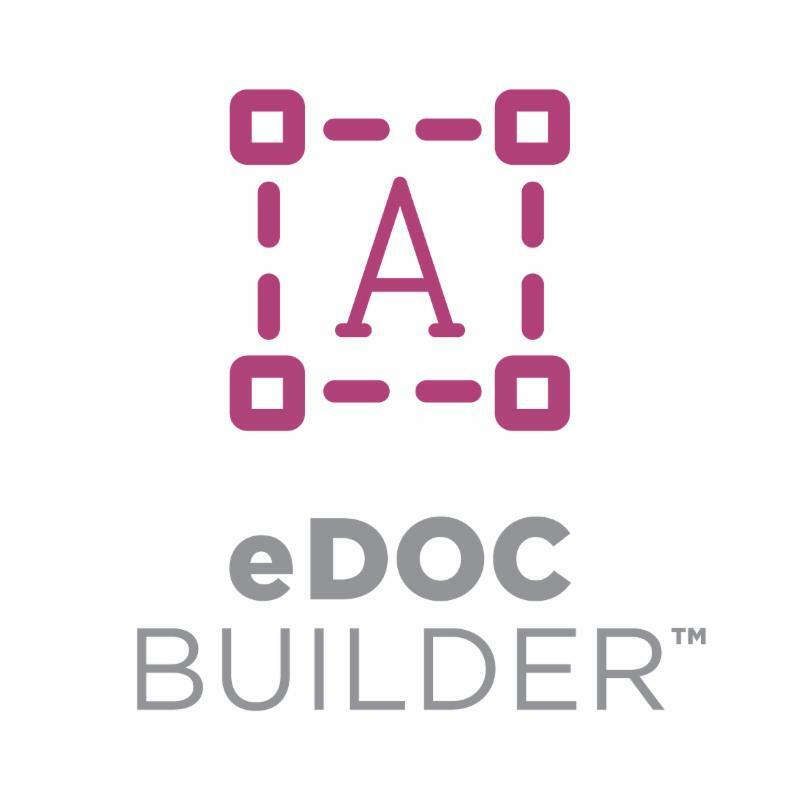 Popular Font Effects Feature Now Available to All Aleyant eDocBuilder™ Subscribers! Aleyant creates web-to-print, estimating and production, and prepress automation workflow software for graphics professionals. By unifying production processes, we expand our customers’ ability to be more available, efficient and profitable. 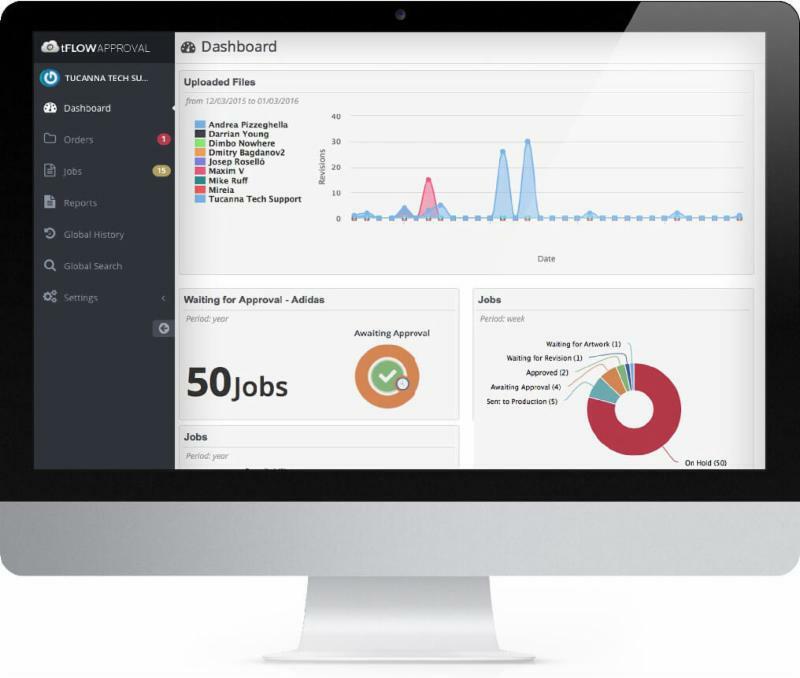 For more information on how Aleyant's software can help your business, visit aleyant.com.